Can a Business Benefit from the IRS Offer in Compromise Program? The IRS Offer in Compromise (OIC) program is commonly associated with taxpayers who owe tax debt, but have insufficient assets or resources to pay it off. The IRS will agree to settle the tax debt for less—sometimes significantly less—than the amount owed if the taxpayer agrees to pay as much as the IRS can realistically collect. However, the OIC is also available for businesses, including businesses that are currently operating. This includes tax debt attributable to back payroll taxes. First, the business must be current in filing all tax returns. The IRS will not even consider OICs from taxpayers that have not filed all required tax returns. They will return your OIC, and keep any money you sent as an initial deposit to be applied towards your outstanding tax debt. An Offer in Compromise (OIC) is a program that allows taxpayers to settle their tax debt for a lump sum which is less than the total amount owed. The IRS will look at your ability to pay, income, expenses, and assets to determine how much they are likely to recover from you. If the IRS is convinced that you are offering them more than they can reasonably expect to recover from you, they may accept your OIC to settle your tax debt. 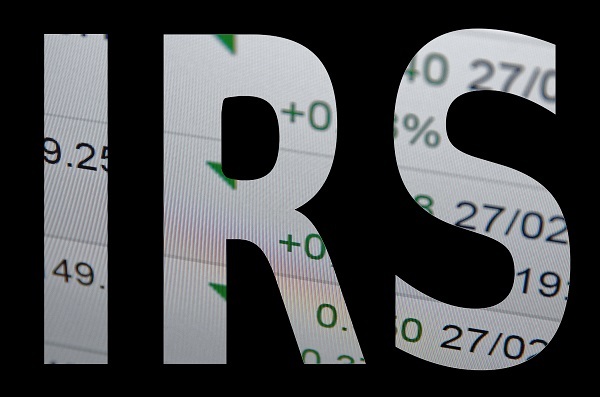 There are three reasons that they IRS will consider accepting your OIC. First, if you can show that you do not actually owe the money to the IRS. This is referred to as an offer in compromise based on doubt as to liability. 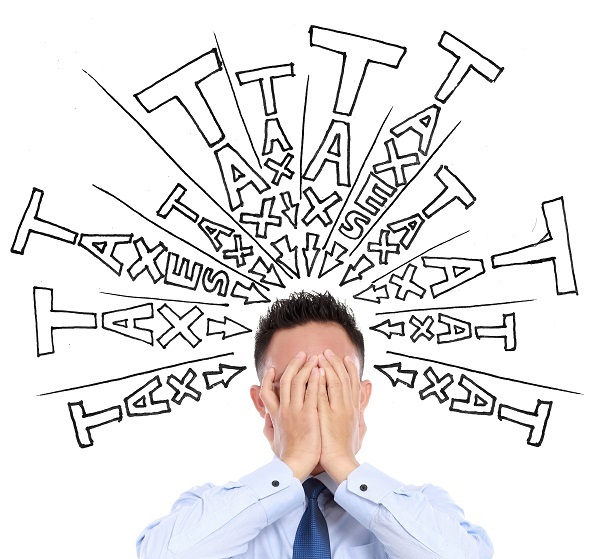 When faced with tax problems, managing the debt without destroying your budget can be daunting. Depending on how much you owe, it could take years to get out from under the financial burden. The longer it takes, the more penalties you face, including interest and potential tax liens or levied assets. Fortunately, the IRS offers several programs to ease that burden and in some cases reduce the total amount you will need to repay. These programs have been augmented to provide greater tax relief as part of an IRS policy change known as the Fresh Start Program. Can Back Taxes and Penalties Be Negotiated? 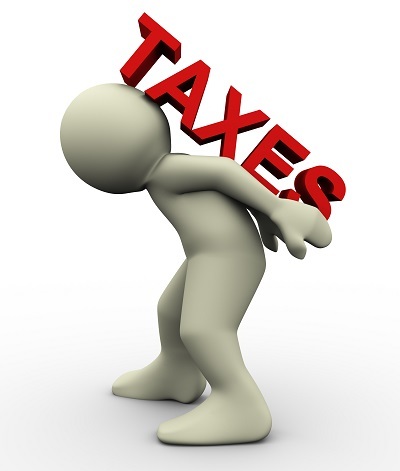 Back taxes can be financially crippling both to you and your business. 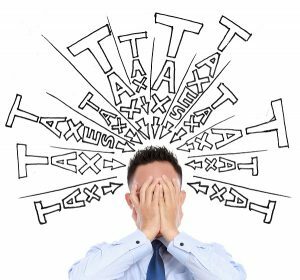 If your tax debt is more than you can afford to pay back in a lump sum, or if you think there may be some error on the part of the government in assessing how much you owe, you do have some options at your disposal. One such option is known as the Offer in Compromise, which is an application to reduce your tax liability to less than the full amount you owe, under certain circumstances. Acceptance of an OIC is at the discretion of the IRS and is based on a combination of factors including your ability to pay, income, assets and total expenses. To be eligible to submit an Offer in Compromise, you must be current on all your tax filings and not be in a bankruptcy proceeding. An Offer in Compromise (OIC) can be one of the best ways to avoid an IRS tax levy, and to reduce your tax debt if you have fallen far behind. Earlier this month I was speaking with a senior IRS collection official about Offers in Compromise, and he brought up an i nteresting point. First, a little background. The IRS will allow taxpayers to reduce the amount of their tax debts if the IRS concludes that it is unlikely that the tax debt will be paid during the remaining time the IRS has to collect. This time period is referred to as the Collection Statute Expiration Date or CSED. If the tax can’t be paid during the CSED then the IRS may accept a settlement amount. The IRS calculates this settlement amount, by adding the taxpayer’s net realizable equity in assets to the amount collectible from future expected income after payment of “necessary” living expenses. This is known as the reasonable collection potential or RCP. The amount collectible from future expected income is determined based upon the period over which the taxpayer proposes to make payments. 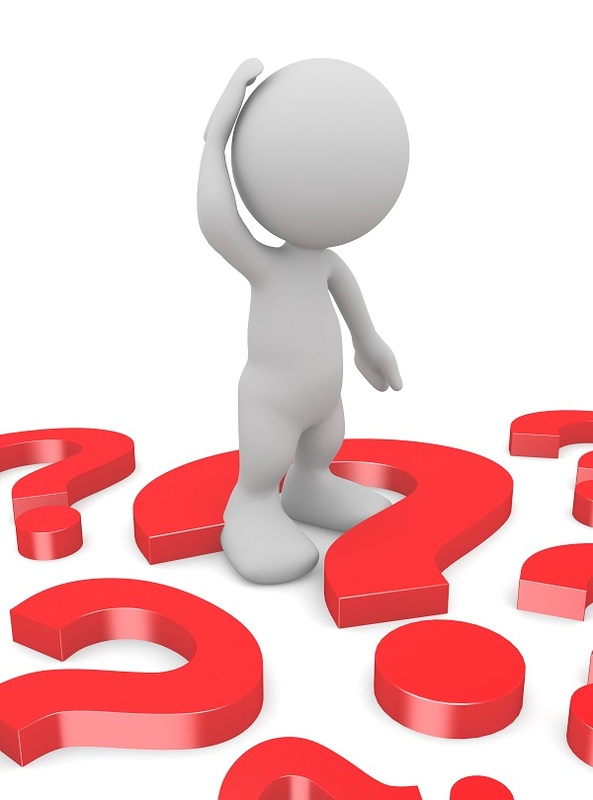 If the payment period is from 1 to 5 months then the future income is determined over a 12 month period. On the other hand, if the taxpayer wishes to make payments over more than 5 months (up to a maximum of 24 months) then the future income is calculated over the entire 24 month period. To take a simple example. Assume a taxpayer owes the IRS $300,000, and has assets of $25,000. In addition, she has monthly income, after necessary living expenses, of $2,000. If the taxpayer can pay the offer amount in 5 months or less than the RCP, the amount offered, would be $49,000 ($25,000 + 12 months x $2,000). On the other hand, if the taxpayer needs more than 5 months, then the RCP would be $73,000 (25,000 + 24 months x $2,000). Future income is defined as an estimate of the taxpayer’s ability to pay based on an analysis of gross income, less necessary living expenses, for a specific number of months into the future. In the past a taxpayer who could pay the offer amount in 5 monthly payments would multiply his monthly available income by 48 months to arrive at Future Income. A taxpayer who wanted to pay the offer amount over a 24 month period was required to multiply his monthly available income by 60 months to arrive at his Future Income. In both cases Future Income was added to the realizable value of the taxpayer’s assets to arrive at RCP, or the offer amount. Payments on delinquent State taxes may be allowed in full or in part. Minimum payments on student loans guaranteed by the federal government will be allowed for the taxpayer’s post-high school education (note it says nothing about loans incurred by parents to pay for their children’s’ tuition). When the taxpayer owns a vehicle that is six years or older or has mileage of 75,000 miles or more, the IRS will allow additional operating expenses of $200 or more per vehicle. (A variation of this has actually existed in the past, but it has been buried in the IRM so deeply that most IRS offer in compromise specialists are unaware of the existence of this provision). The first $400 per vehicle of retired debt will not be added back to monthly available income. Another welcome modification; the calculation of so-called “dissipated assets” has been radically altered. While the exact details are subject to numerous exceptions, and clarifications, in general assets which have been dissipated three years or more prior to the submission of the offer in compromise will not be included in the RCP. For example, if the offer is submitted in 2012, any asset dissipated prior to 2010 should not be included. One thing that hasn’t changed is that zealous advocacy on the part of tax attorneys, CPAs and enrolled agents will still be essential to negotiate the best possible deal with the IRS. Careful planning on the timing of offers is also essential. Another negative is that this is bound to bring unscrupulous “offer mills” out of the woodwork. Even with the new guidelines an offer in compromise is not for everyone, and the danger is that desperate taxpayers will wind up giving up their hard-earned dollars in the hopes of realizing a benefit which is not available to them. According to a complaint Part 2) filed by the California Attorney General against a well known tax debt problems through tax debt resolution services. Deutch tells clients that once they retain Roni Deutch A P.C., the clients are not legally obligated to continue making installment payments to the IRS. * Roni Deutch’s tax attorneys each regularly carry caseloads as high as 600 to 700 clients at one time, but during especially busy periods can service as many as 1,200 clients at one time. * Roni Deutch tell clients that their success rate in resolving clients’ back tax liability with the IRS is as high as 99%. In fact, her success rate is dramatically lower. In a majority of their clients’ cases, Deutch never actually submits a request for offer in compromise service, only 10% successfully receive an tax debt resolution services in a number of ways, including a television and radio advertising campaign. In these advertisements, Roni Deutch gives clients specific and non-representative examples of clients who have purportedly reduced their tax liability by as much as $150,000 by hiring Roni Deutch A P.C. At least some of these representations are false and misleading. 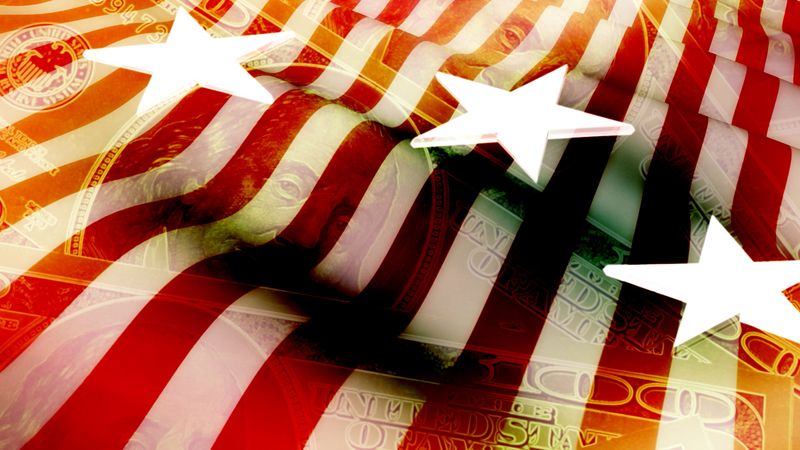 Last week, two Congressmen introduced The Tax Compromise Improvement Act of 2009, new legislation intended to encourage taxpayers to settle their tax debts by submitting Offers In Compromise (OIC) to the IRS. Current law mandates a nonrefundable 20% down payment be submitted with each OIC application. A mandatory non-refundable fee, combined with a very low chance of acceptance (the IRS rejects more than 75% of all OIC applications), makes the OIC program much less alluring to taxpayers who are searching for ways to settle unpaid tax debts. In fact, the number of OICs received by the IRS fell by 21% from 2006 to 2007 when this down payment requirement took effect. Should Congress pass this pending legislation , the nonrefundable down payment requirement would be repealed. Without this requirement,the OIC would be a much more attractive option to the countless taxpayers who are struggling to settle their tax debts with the IRS. Sometimes taxpayers want to be “creative” in filling out IRS Form 433-A (Collection Information Statement for Wage Earners and Self-Employed Individuals). Stephen Miller got too creative, and he was found guilty of tax evasion in violation of Internal Revenue Code § 7201. He was sentenced to 46 months imprisonment. The conviction was upheld by the Court of Appeals. United States v. Stephen Miller (No. 06-11078) (5th Cir. 2008). Miller, who owed the Internal Revenue Service (IRS) about 2 million dollars filed an offer in compromise with the IRS in which he stated he had insufficient assets and income to pay the tax debt. The IRS Form 433-A (Collection Information Statement for Wage Earners and Self-Employed Individuals) he filed stated he only had $40,000 in assets including an IRA with a balance of $25,000. What he didn’t tell the IRS was that he had withdrawn $1,000,000 from his IRA, and transferred it offshore. When the IRS asked about the money taken out of the IRA he responded that the money had been used to pay off a loan Euromex Leasing Corporation in the Isle of Mann. As it turned out Euromex was a shell corporation controlled and formed by a financial planner that Miller consulted to hide his money from the IRS. And how did the IRS find out that it was all a lie? Simple, the financial planner turned Miller in when he wound up with his own tax fraud problems with the IRS. If you have tax debts and don’t want to be convicted of tax evasion call the tax attorneys at Brager Tax Law Group, A P.C.